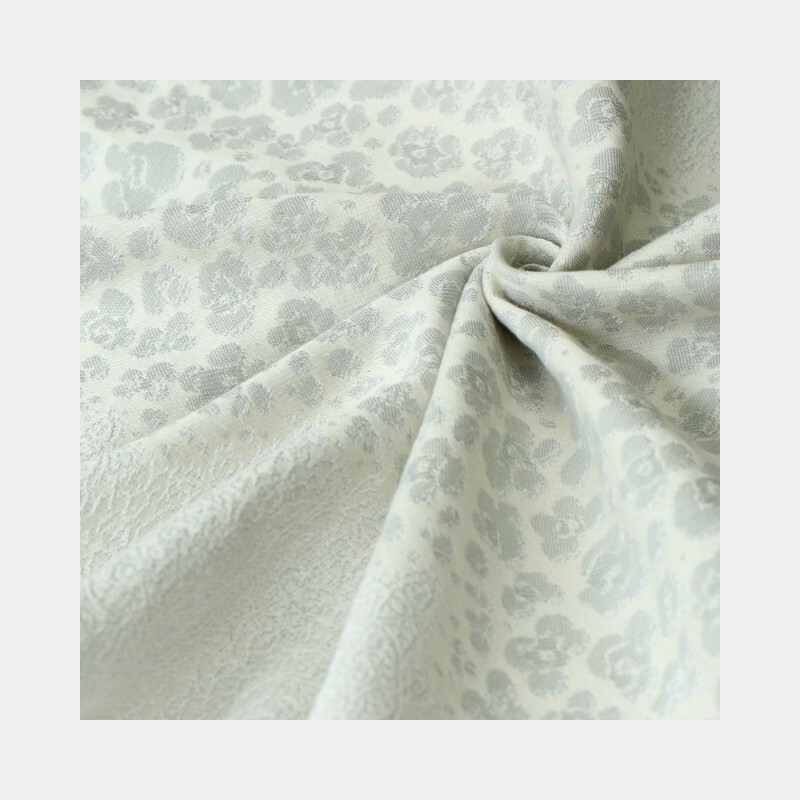 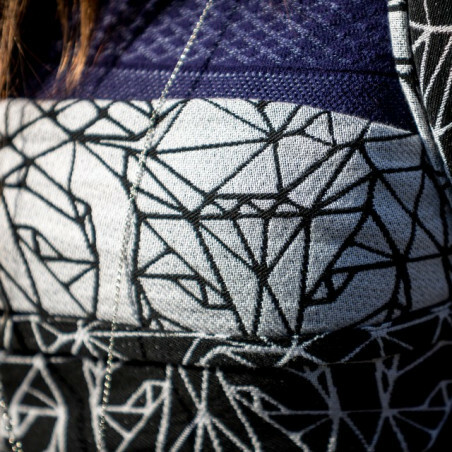 Let your wild nature shine with our stylish Jaguar pattern. 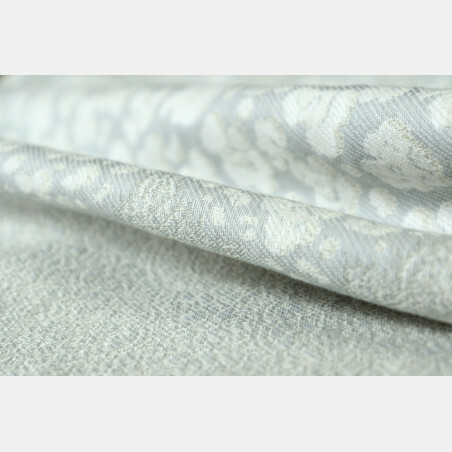 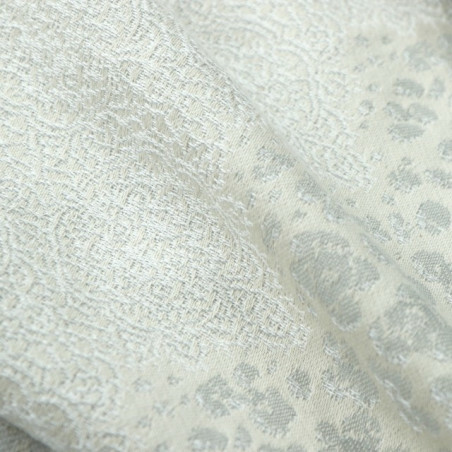 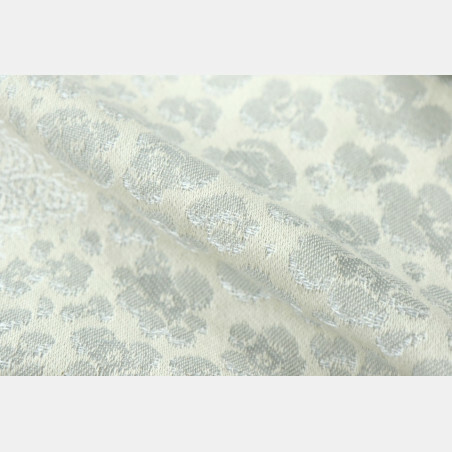 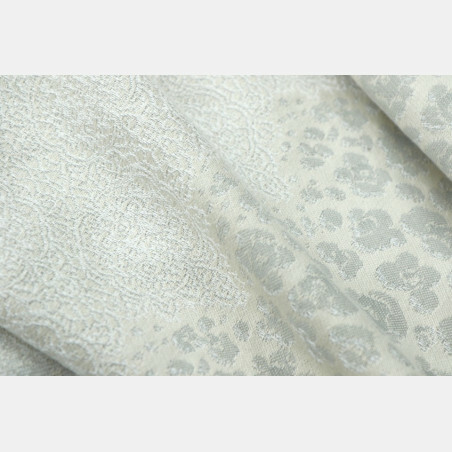 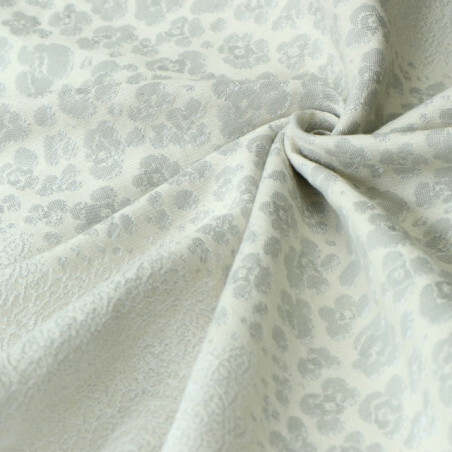 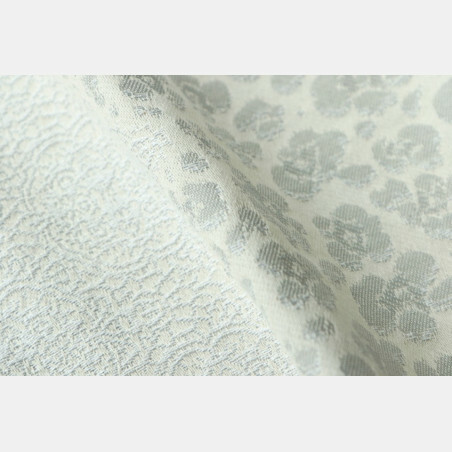 The color play of ecru, white and light silver is enchanting. 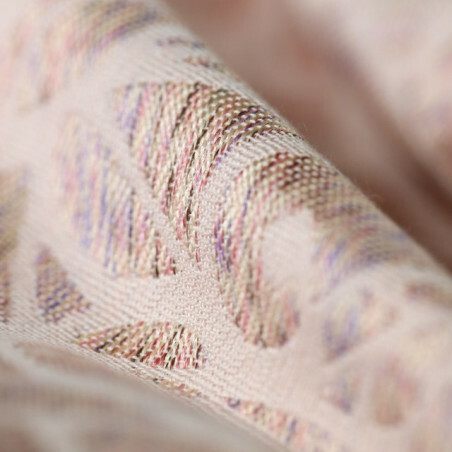 Our signature poppy weave features the advanced type of double cloth weave with two wefts. 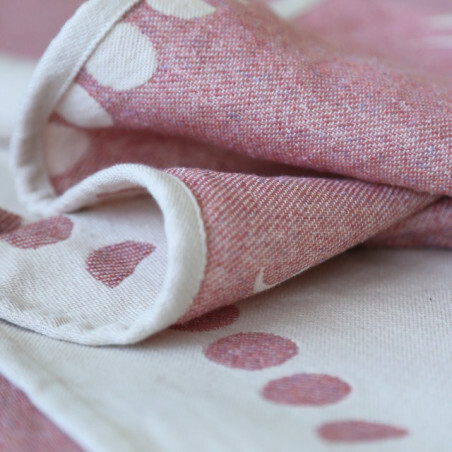 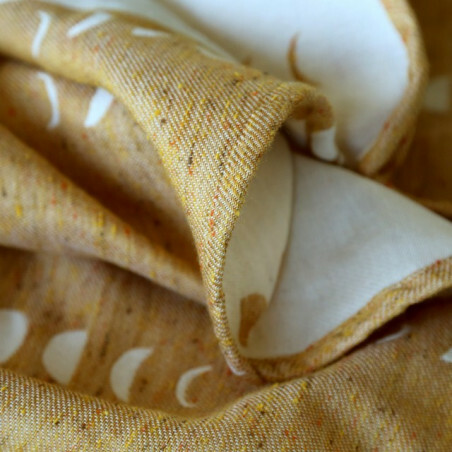 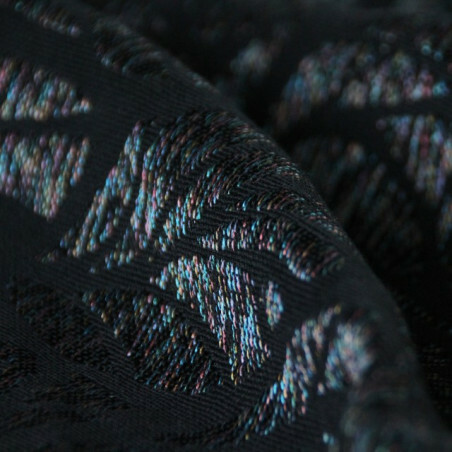 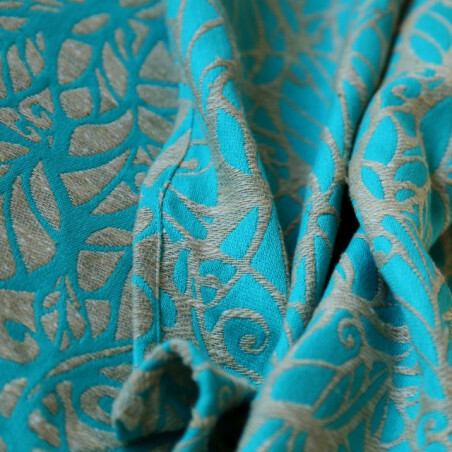 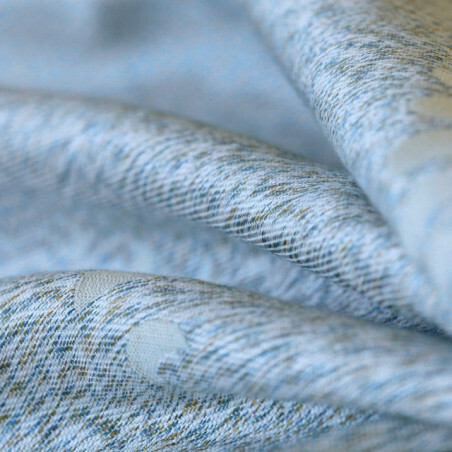 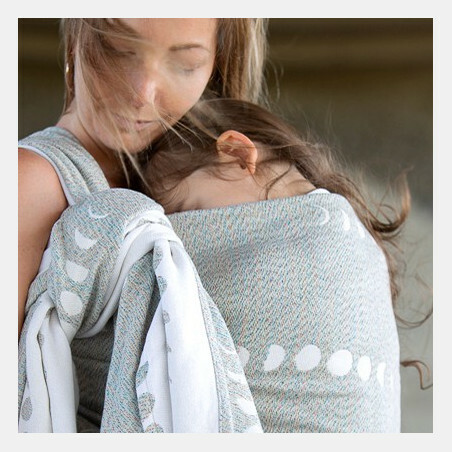 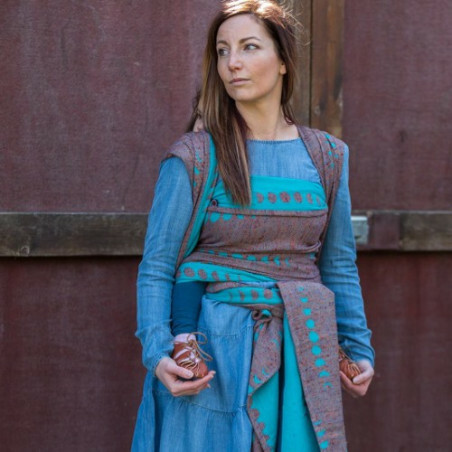 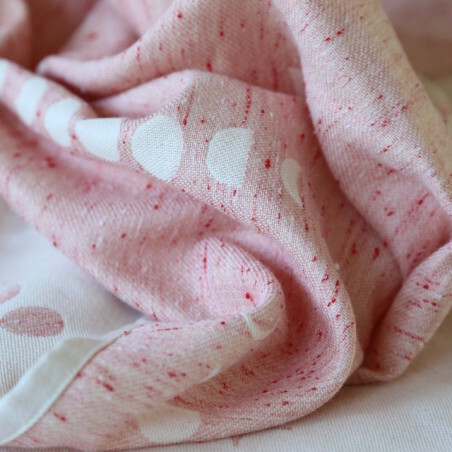 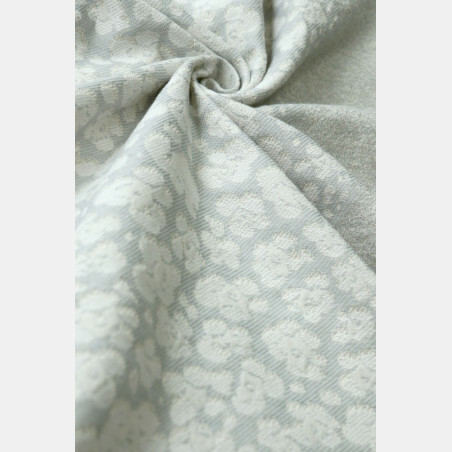 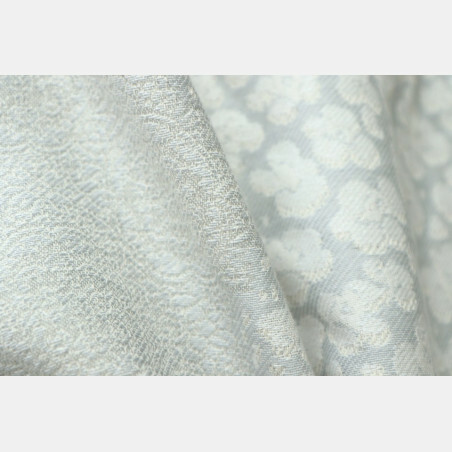 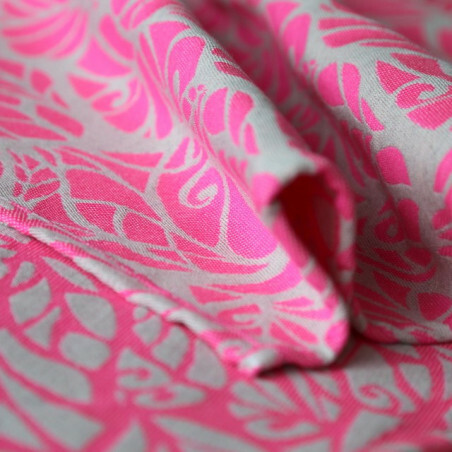 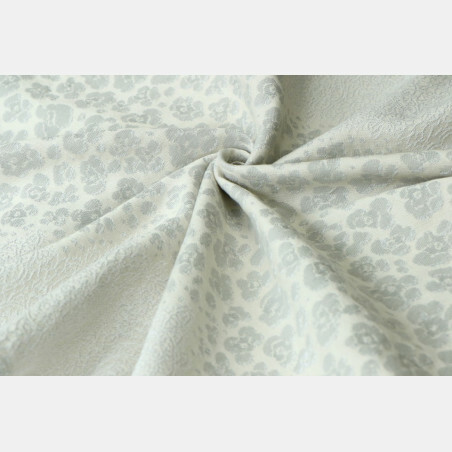 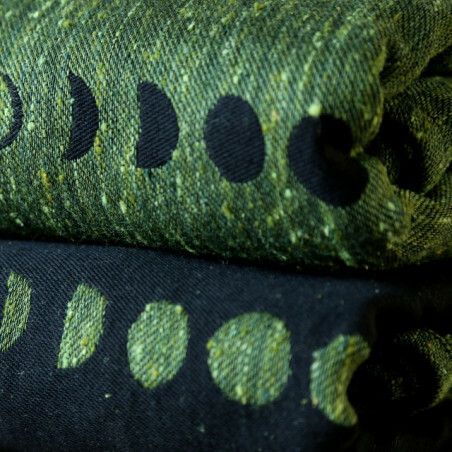 The resulting fabrics is compact and cushy, strong, supportive but very giving and forgiving. 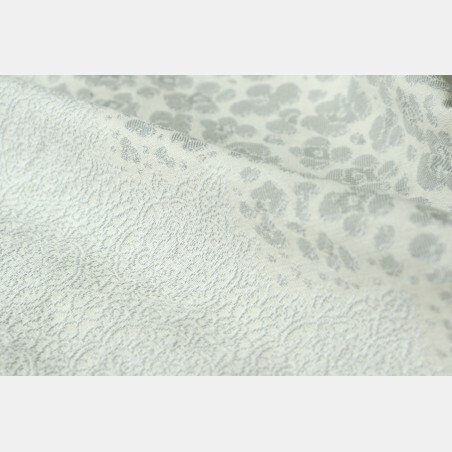 It will behave like your second skin, with good support and no pressure points. 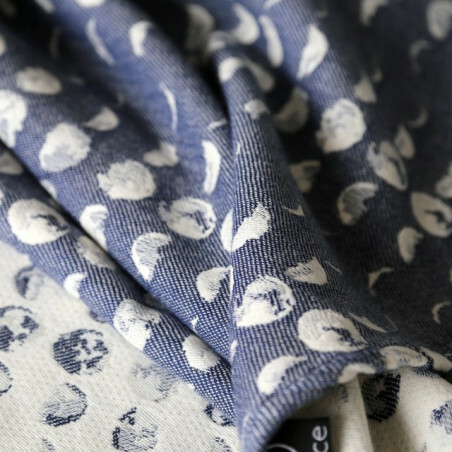 We have combined two types of cotton for the perfect balance - combed trico for its soft and delicate feel and Egyptian for its overall quality and strength. 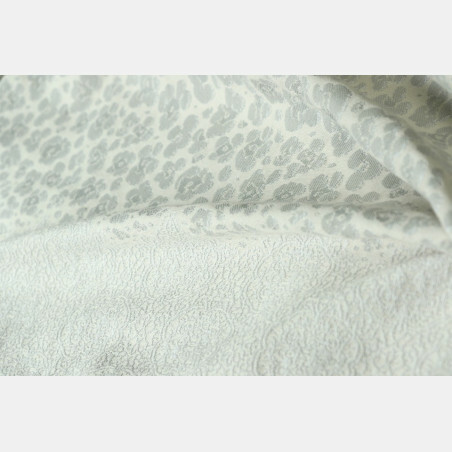 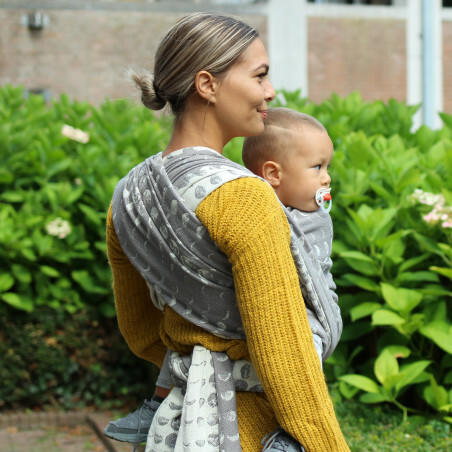 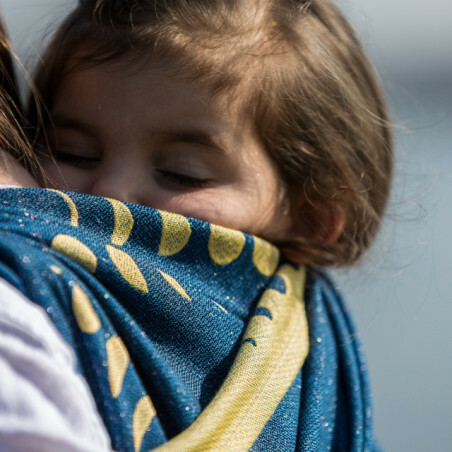 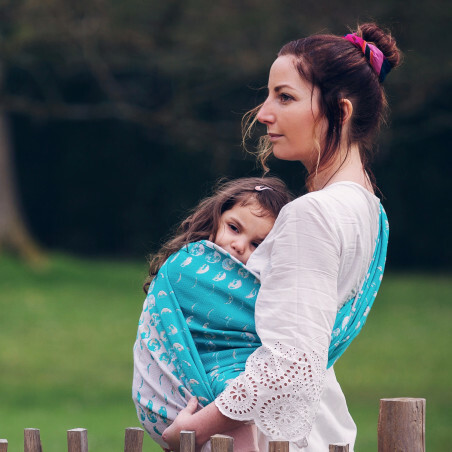 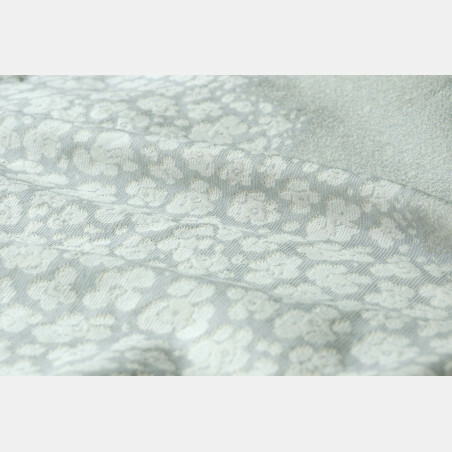 Jaguar Snow Storm is an easy care wrap suitable from newborn to toddler. 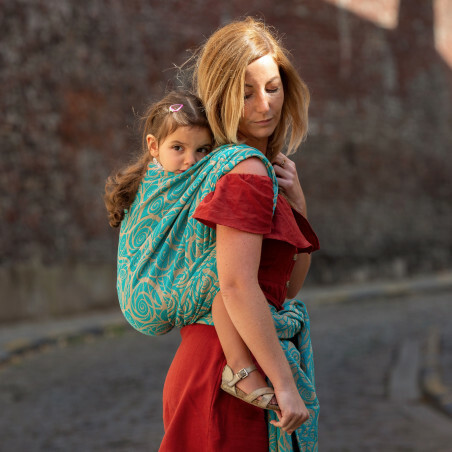 Our ring slings comes with gathered shoulder; 210 cm long short rail and the color of the rings is optional.